Getting the girls together for a night out can be challenging. There are varying work schedules and other commitments that life brings! Even in our busy world, there should always be time set aside for your closest friends. Memphis is a great place for this type of get together. Not only is there a great night life scene, but there are also a lot of fun activities to consider. Here are suggestions for your next night out that will make it impossible to turn down by anybody in the group! It’s so easy to head right to the couch and turn on Netflix instead of going out on the town. Thinking outside of the box is a great way to get everybody on board for a night out! We recommend checking out local spots like paint and wine or aerial yoga classes. It’s a great way to step outside of the comfort zone trying something new with your friends. If you’re looking for a place to dine and drink, there are always new spots like Sunrise in Downtown. It’s like a brunch or lunch destination as it closes at 3PM, but they have great cocktails such as their famous beermosa. Regardless of what your itinerary consists of, transportation is something to think about. If you plan on drinking while you’re out in Memphis, this becomes even more important. Reserving a limousine or party bus might seem like overkill. It’s actually the perfect way to tie everything together! Ordering one Uber after the next can be costly, and the space in the vehicle is usually pretty cramped. Limousines and party buses in Memphis are made with these types of parties in mind. You get to enjoy tons of space and modern features that are missing in ride shares and taxi services. We know what you’re thinking, getting one of these vehicles for a night out is probably way too expensive! If you split the cost with everybody who will be attending, you’ll find that it actually ends up being comparable to your favorite ride share app. The difference is that you have much more room! There are also things like stream ready stereo systems to enjoy along the ride. 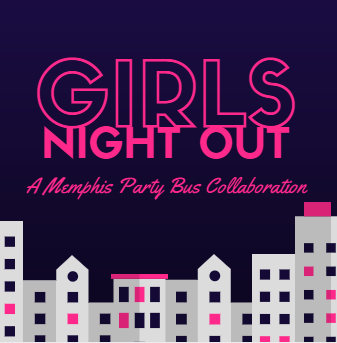 If you’re looking for a transportation option for your girls night out in Memphis, check out memphispartybus.com. 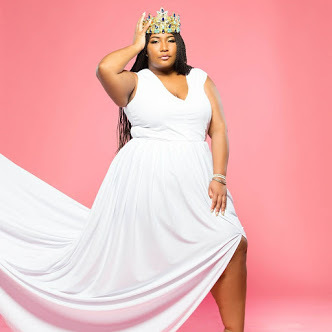 Next Post What To Pack For Weight Loss Surgery?